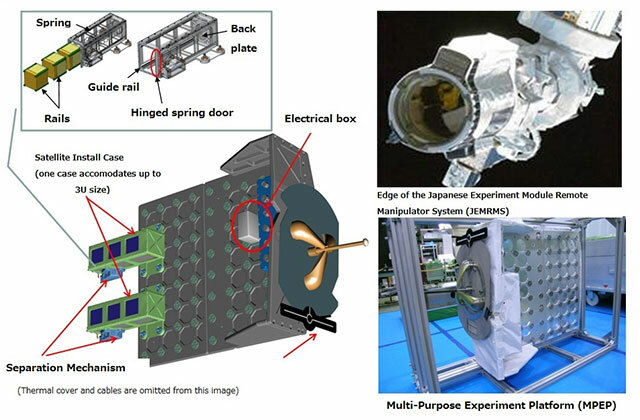 The release of a CubeSat from Kibo, the Japanese Experiment Module (JEM), is in preparation. The CubeSat was developed by two Brazilian institutes, the National Institute for Space Research (INPE) and the Instituto Tecnologico de Aereonautica (ITA). It will be released on Feb. 5 (JST) using the JEM Small Satellite Orbital Deployer (J-SSOD). 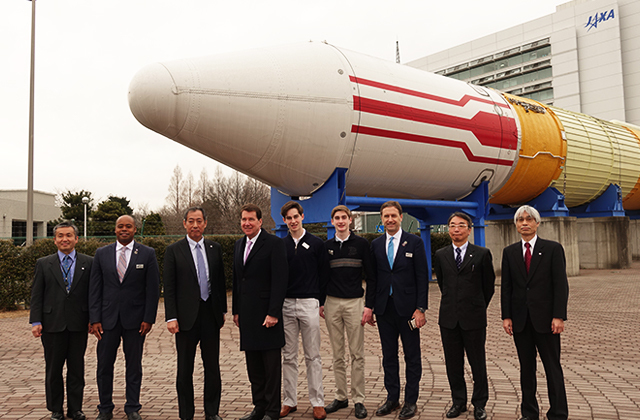 We wish to accelerate the cooperation between Japan and Brazil in the field of space utilization through this mission. 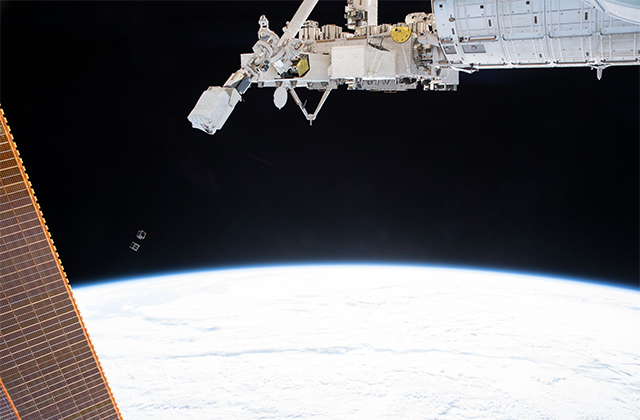 Let's review what is the mission of small satellite deployment from the airlock of the Kibo. JAXA Associate Senior Engineer Masaru Wada explains Japan’s unique deployment methods and our future views in the following interview article. 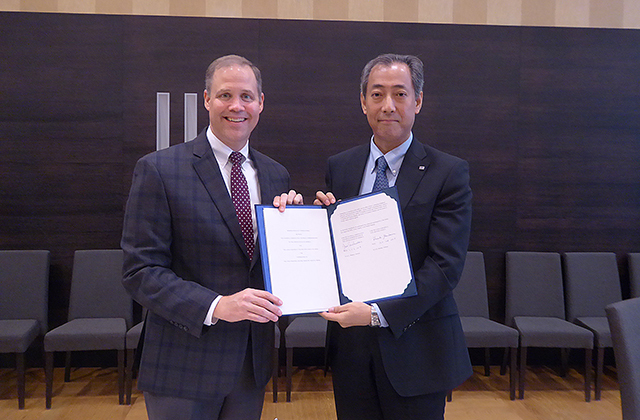 Interview: Masaru Wada, Associate Senior Engineer "A Bridge Connecting Humans and Space"
Please learn more about Japan’s original mission, which trail blazes new space development and utilization. 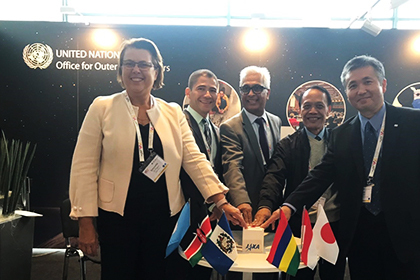 UNOOSA and JAXA open Fourth Round of KiboCUBE!